If you think the title of this article is a mouthful, you’ll be gobsmacked when you see the magnificent Meisterstueck Centro Duo Oval by Kaldewei. When it comes to a thoroughly modern masterpiece your bathroom will be transformed into a gallery of pioneering design with the addition of this curvaceous bath. A leader in bathroom luxury, Candana is proud to introduce the new Meisterstueck Centro Duo Oval to its Australian showroom. Designed by Kaldewei, one of the most lauded bathroom manufacturers in the world, this new range has won multiple international design awards including the 2015 German Design Award. 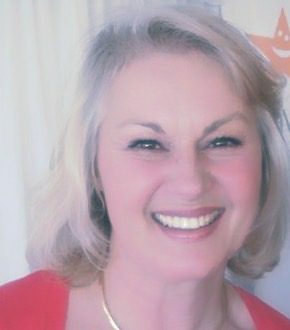 Kaldewei has won over 100 design awards and is considered to be a design pioneer and style icon. This modern masterpiece has been crafted using state-of-the-art manufacturing resulting in a bath with enamelled panelling in a seamless finish for flawless perfection. The Meisterstueck Centro Duo Ovalis a modern masterpiece of fine craftsmanship and engineering fusing maximum comfort with exquisite aesthetics. 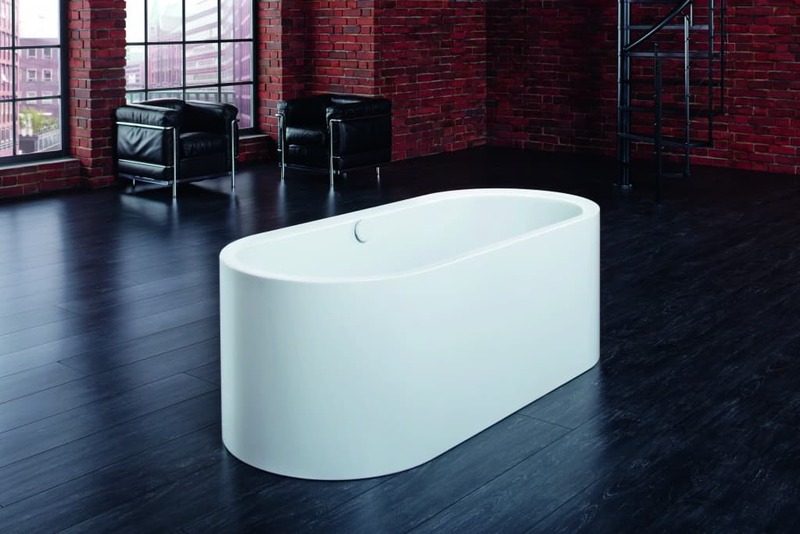 Boasting a new Sound Wave bath audio system, the bath acts as a sound box. Sound Waves allows bathers to enjoy a hot bath while immersing themselves, quite literally, in their favourite tunes. 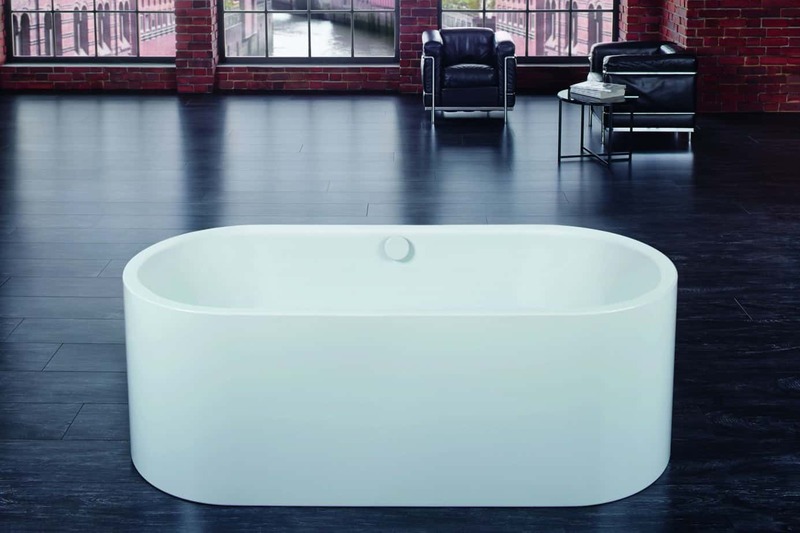 The Meisterstueck Centro Duo Oval is perfect for positioning anywhere in a bathroom, including as a centrepiece in a large bathroom, and comes in two sizes; 170 x 75cm or 180 x 80cm. For me, the gorgeous curves and smooth surfaces are luxurious even before the water goes in. 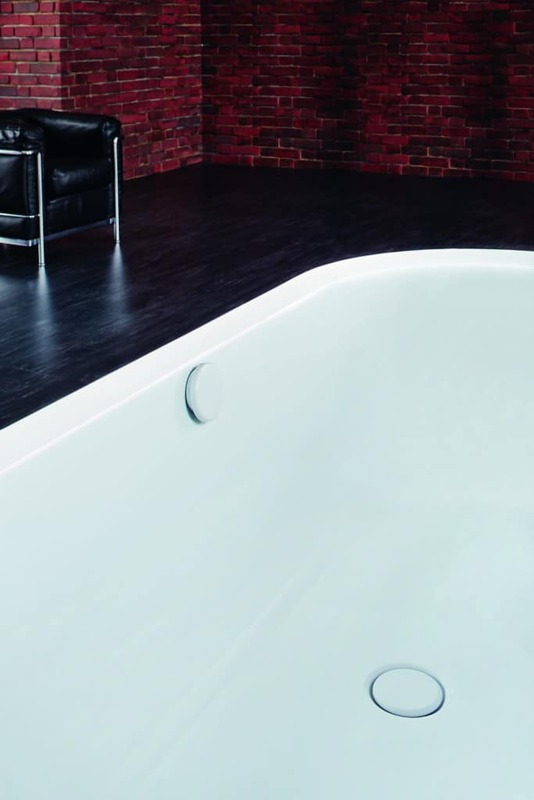 The Meisterstueck Centro Duo Oval even features the Kaldewei whirl system Vivo Vita for pure, all-round relaxation as a special feature or the Kaldewei electronic controls Comfort Select. Bathrooms are becoming places of relaxation but this is a whole new realm of luxury. 170 x 75cm from $9,995 rrp and 180 x 80cm from $10,795 rrp please visit the Candana Showroom or log on to www.candana.com.au for more information on the modern masterpiece that is the Kaldewei Meisterstueck Centro Duo Oval. Who doesn’t love a luxurious bathroom? What makes a bathroom luxurious for you? Would you like a sound system integrated into your bath? If you are looking for bathroom inspiration check out Black & White Bathrooms, clever Bathroom Storage, fabulously fun bathroom towels and the AMAZING Gaudi Underwater Bathroom.